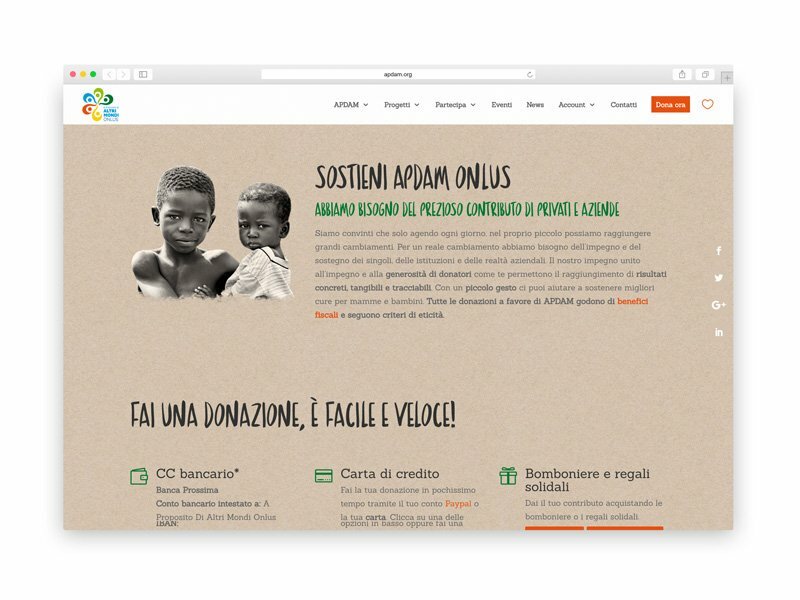 Website of the ONG Apdam. 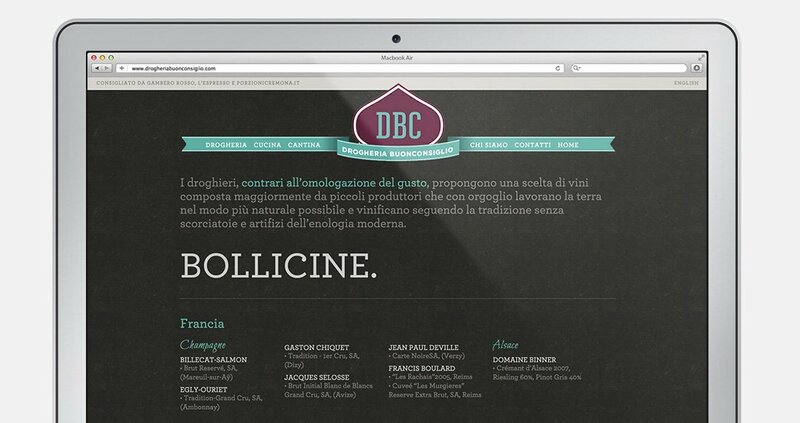 Website of Drogheria Buonconsiglio, a gastronomic bazar. 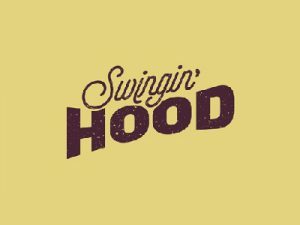 Visit also the page of the project. 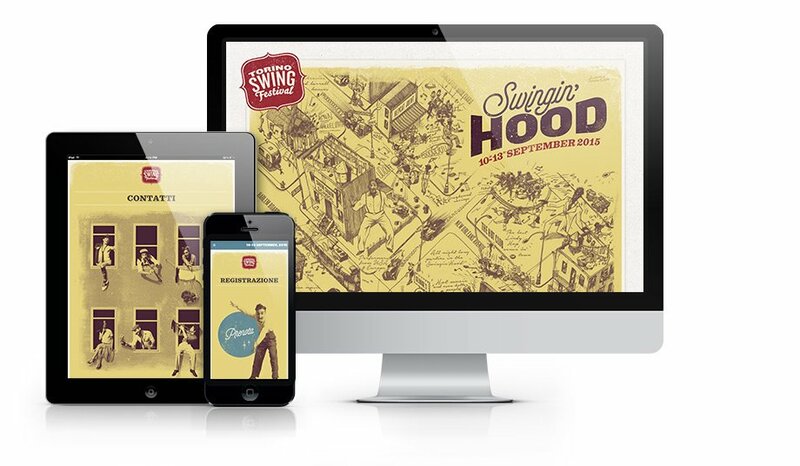 Website of Torino Swing Festival, 2015 edition. 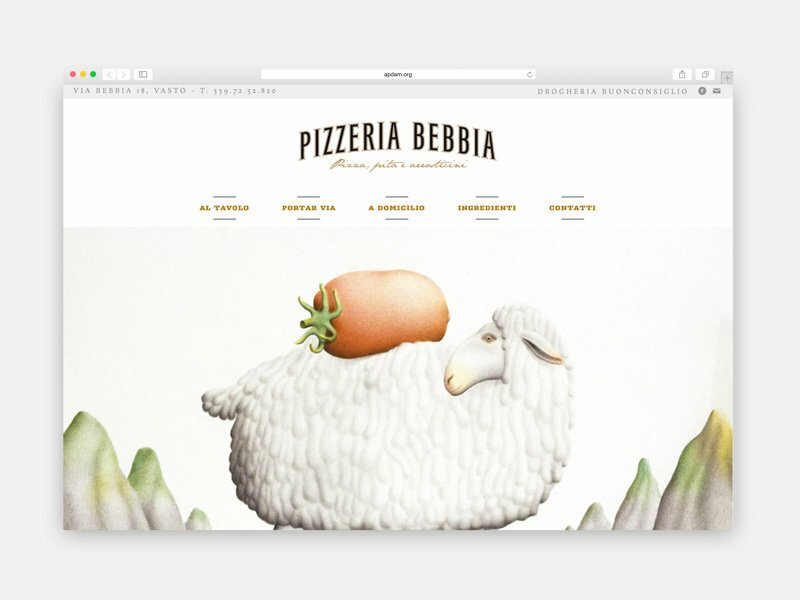 Visit also the website of 2013 edition and 2014 edition or the page of the project. 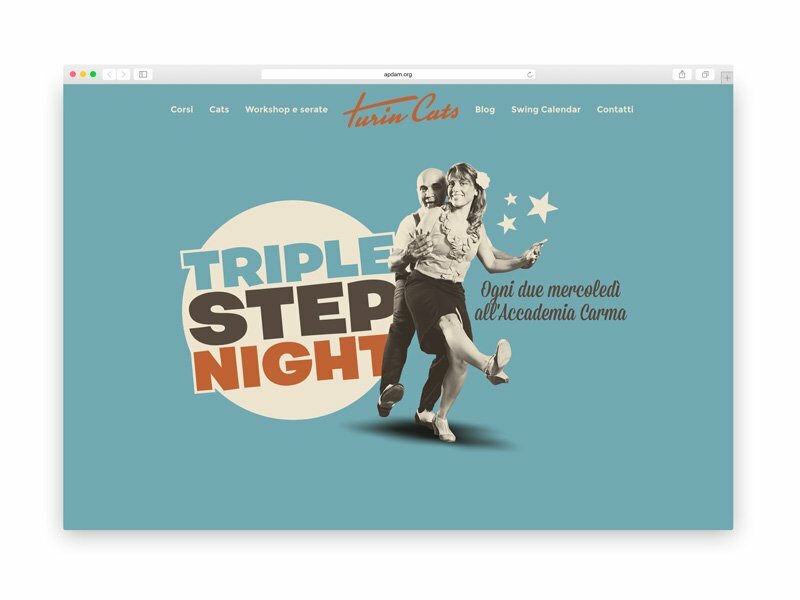 Website of Turin Cats, a dance school in Torino. 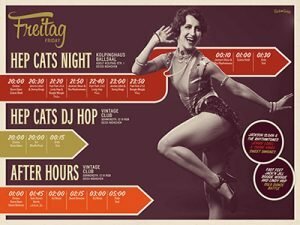 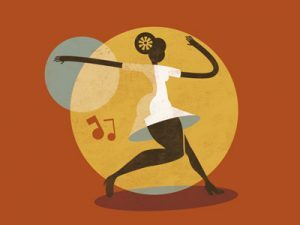 Website of Zenacamp, a swing dance festival. 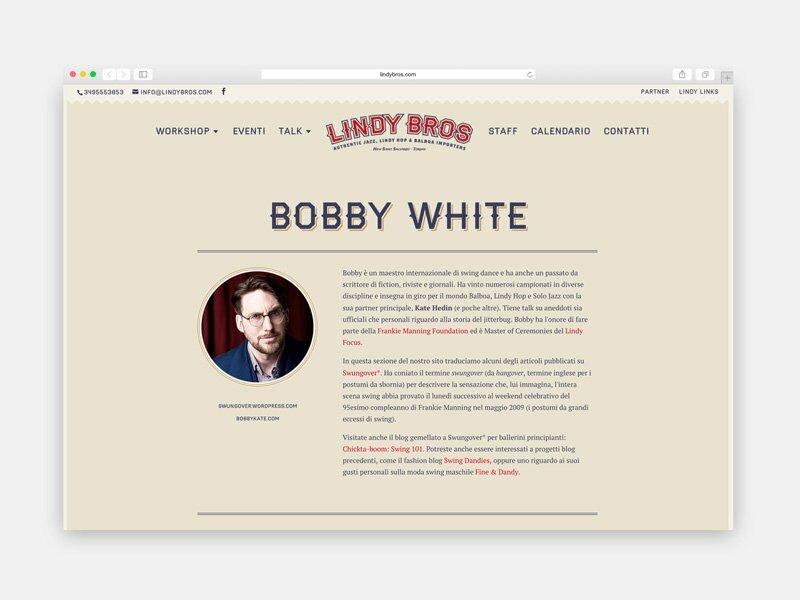 Visit the page of the project. 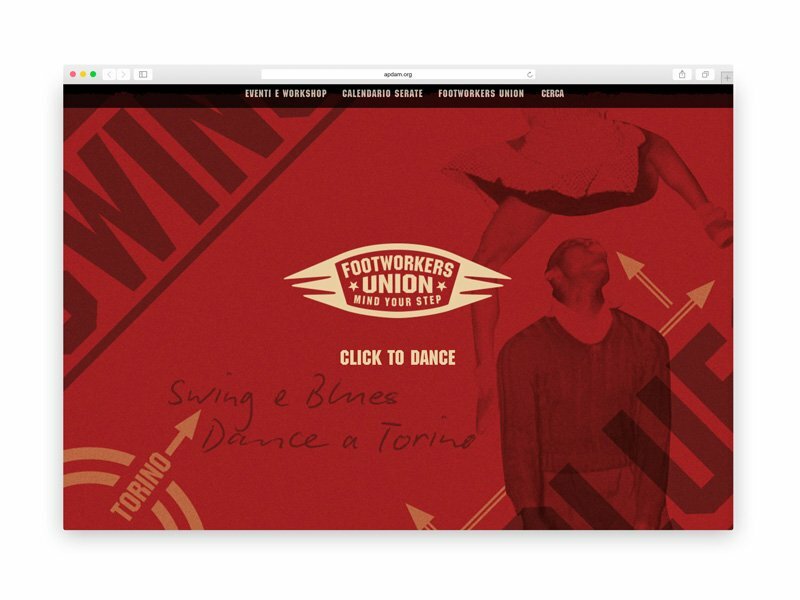 Website of Footworkers Union, event organizer in Torino. 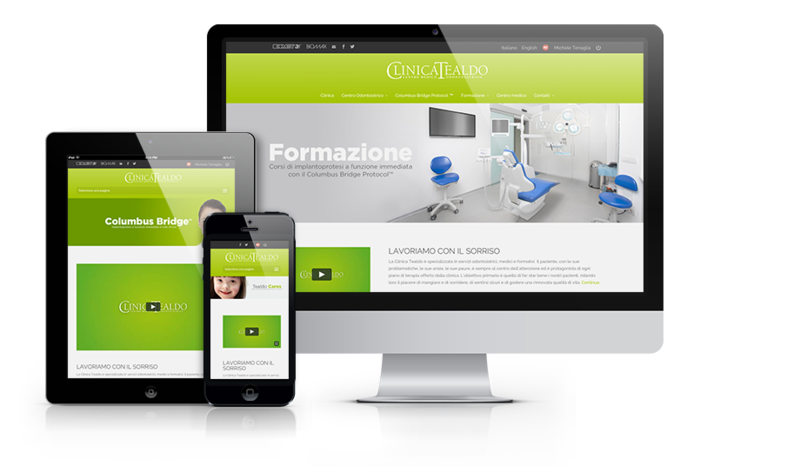 Website of Clinica Tealdo, a dental clinic. 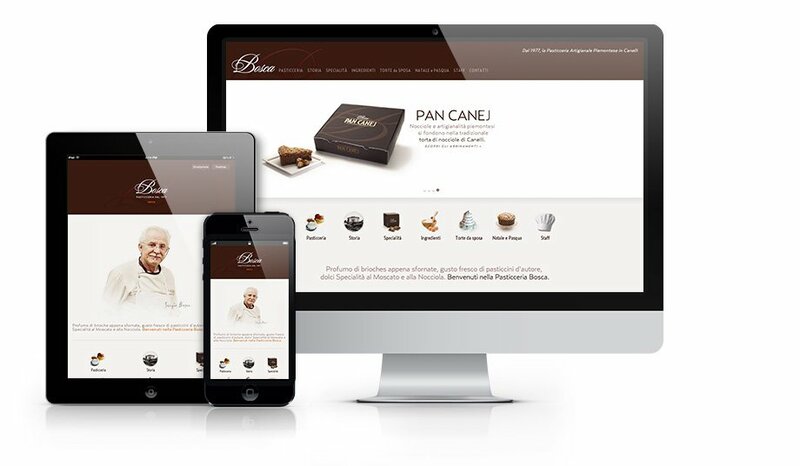 Website of Pasticceria Bosca, a premium pastry shop in northern Italy. 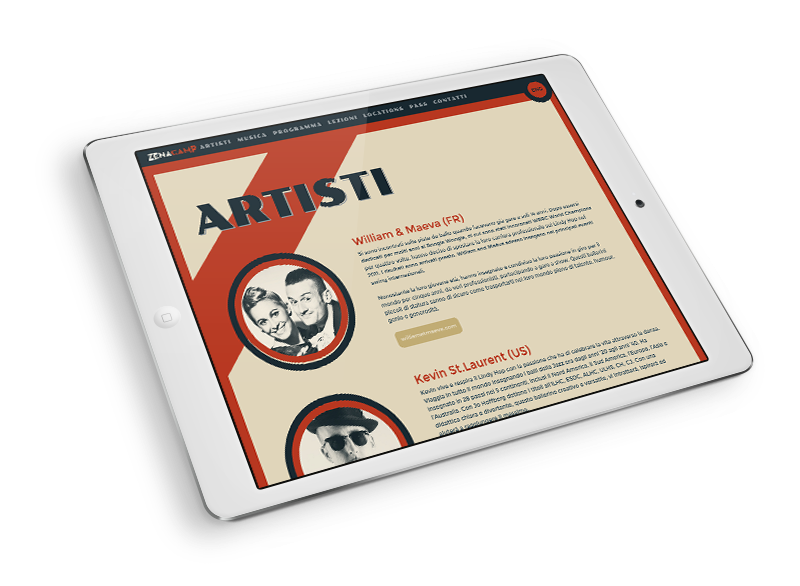 Visit also the page of the project.